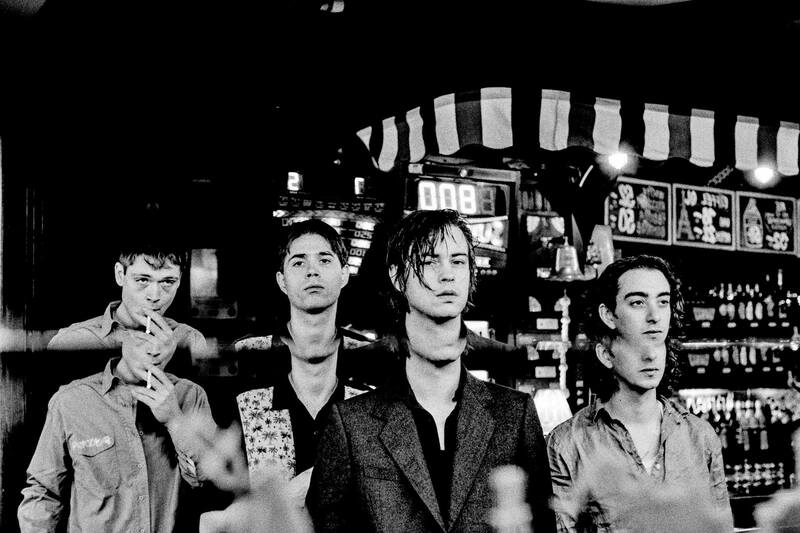 Danish Troubled Rockers ICEAGE Launch New Sinister Track ‘BROKEN HOURS’… | TURN UP THE VOLUME! After this year’s widely praised fourth album Beyondless edgy Danish rockers ICEAGE released new song Balm Of Gilead on a split single with Black Lips a few weeks ago and just now they launched another new one. BROKEN HOURS is another emotive doom and gloom contemplation reminding me of the darkest moments of The Afghan Whigs.